In addition to being an autism mom, Autism Hippie has worked with countless families, professionals, and schools for over ten years. She is trained/certified in several therapeutic teaching strategies, including Verbal Behavior, Floortime, RDI, Lindamood Bell, and Montessori teaching methods. 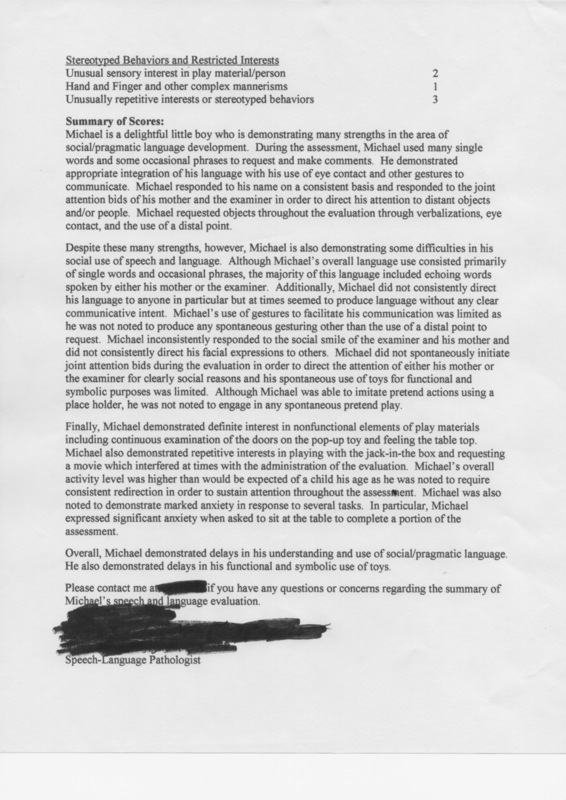 She has attended numerous IEP meeting with families navigating the system to secure services. She has been on the end of that ‘first call/must call’ to support newly diagnosed families. Now, you can consult, via private webinar, with the Autism Hippie from the comfort of your own computer. You get to choose the topics and the webinar is designed to answer your questions and concerns. 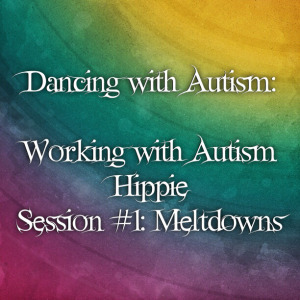 Among topics available, Autism Hippie will cover the core deficits of autism, the functions of eye contact, flexible thinking, social interactions, puberty, and the developmental stages required for communication and social interactions. She will help you understand meltdowns and provide you with strategies to deal with and reduce them from occurring. She will review your child’s IEP and help you create an action plan to secure the services need for success. Autism Hippie Consultation Webinars are offered at $40 per two-hour blocks scheduled at your convenience. After you schedule your webinar, Autism Hippie will email you a registration form to help design your webinar. For more information on scheduling an Autism Hippie webinar, please email your questions to autismhippie@gmail.com. I have had the pleasure to video consult with Dancing with Autism – you can read about Lilia’s progress in this wonderful update written by her mother. The holiday season is so busy for everyone. I am not scheduling training webinars until January. If you would like information about the webinar series, please message me your email address. 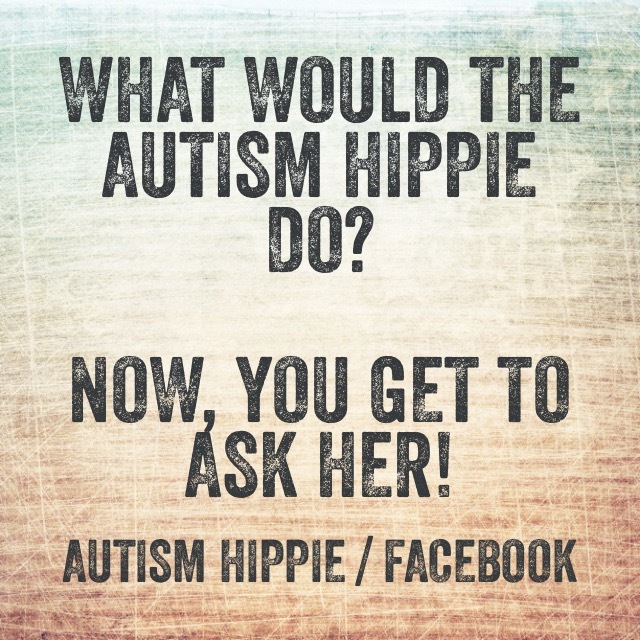 I will add you to the Autism Hippie email list. Also, go ‘Like’ Dancing with Autism to follow our progress!! 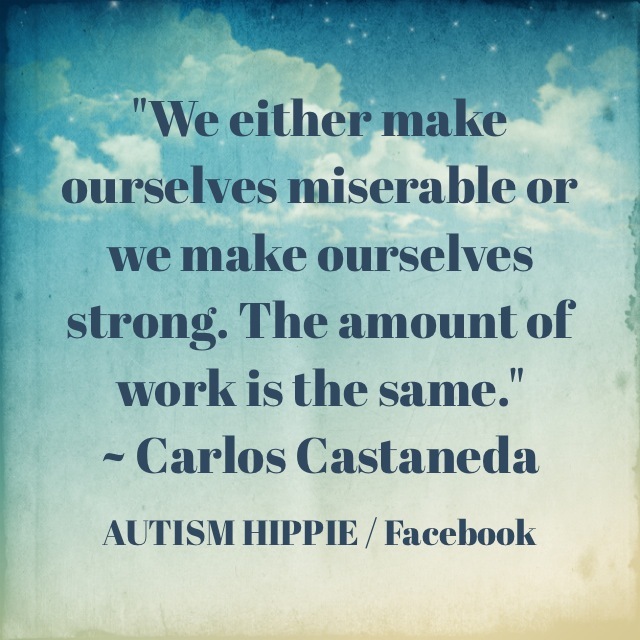 So I’ve been speaking with Autism Hippie…. because she’s intelligent, funny, and has a boat load of autism experience. She’s trained in several different therapeutic teaching strategies, including RDI – we’ve been doing a lot of RDI, floor-time/play therapy at our house since Lila was 15 months old, and it has worked wonders so far. For this first installment, we focused on how to handle meltdowns. Set up a predictable framework for meltdowns – always act the exact same way, every single time. Breathe slowly and stay calm, keep saying the same things over and over (you can even use a sing song voice – which we did). Last week, in partnership with the Autism Daily Newscast, I posted my first piece in the series, Aging Out – Mike’s journey to adult services. Tonight, I am hosting a group local parents of children with disabilities for our first adult services meeting. 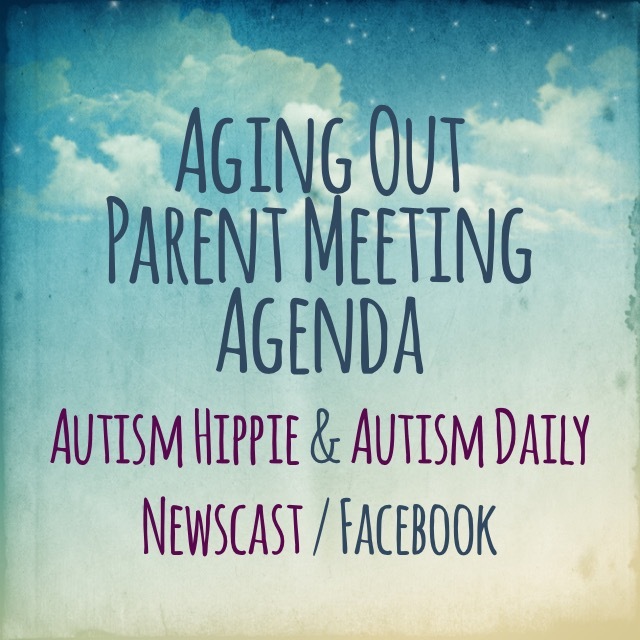 You are welcome to attend the meeting virtually by using the Autism Hippie AnyMeeting Link. If you live in the Tampa Bay area and would like to join the parent group, please send me an email at autismhippie@gmail.com. 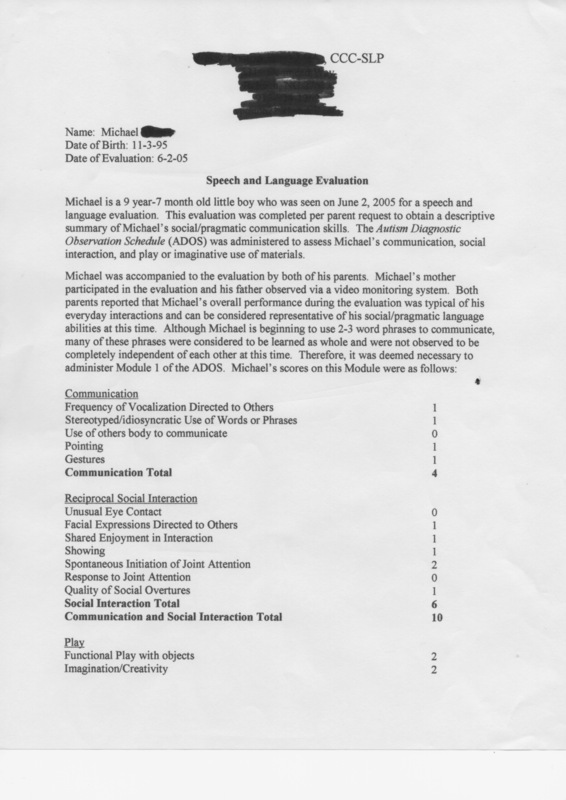 Shortly before his 2nd birthday, October 20, 1997, Mike had the recommended developmental assessments and the autism journey began. Over the years, Mike has received a multitude of therapeutic approaches. While I do not believe in a window of opportunity for brain development, I do believe in a window of opportunity for some aspects of functional behavior management. In short, size matters. It is easier to physically assist a 5 year old than it is to assist a 15 year old. My best advice; focus on a form of communication to minimize language anxiety, teach your child be recover from meltdowns, and expose your child to everything. 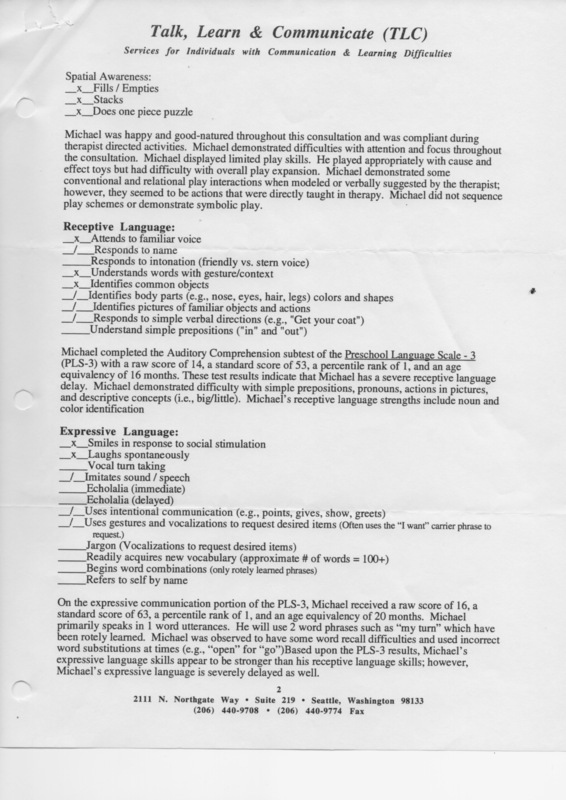 Yes, at 9 years 7 month, Mike was just “beginning to use 2-3 word phrases to communicate”. If there is a ‘window of opportunity’ – it opened after this evaluation. If you would like to learn more about the changes I implemented during this time period, please attend the Autism Hippie webinar series. Taking this trip back in time has been a wonderful experience. 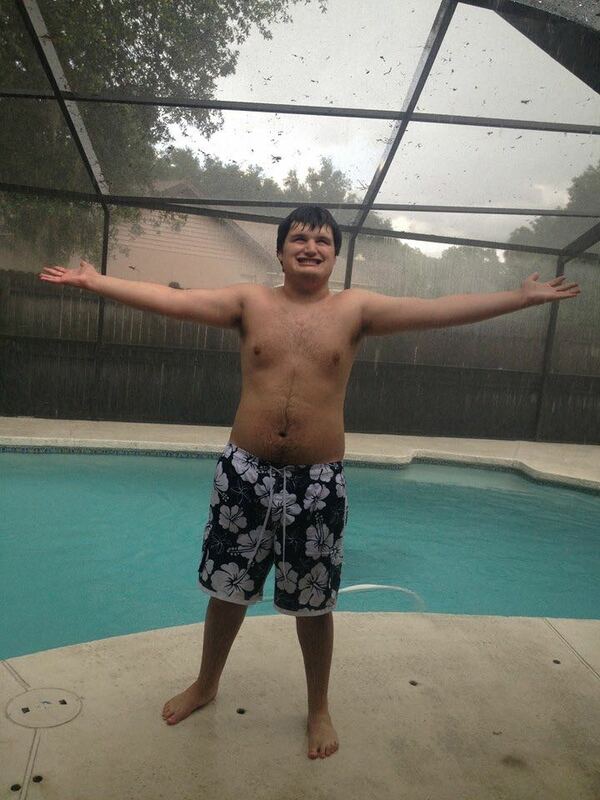 If you don’t believe that anything is possible, go watch some of Mike’s videos! Mike’s 2nd birthday party was scheduled to take place a couple of weeks after his diagnosis. I was paralyzed, simply going through the motions to meet the basic needs of my family. I belonged to my local ‘Moms Club’ and the other mothers came to my aid. They took over Mike’s party – hired the bounce house, cooked the food, helped with setup. I pulled it together enough to robotically attend the party – fighting back my tears and burying my emotions. To this day, I am incapable of looking at the pictures from that party. In the months following, I quickly formulated and implemented a plan. It was a ‘recovery’ plan. 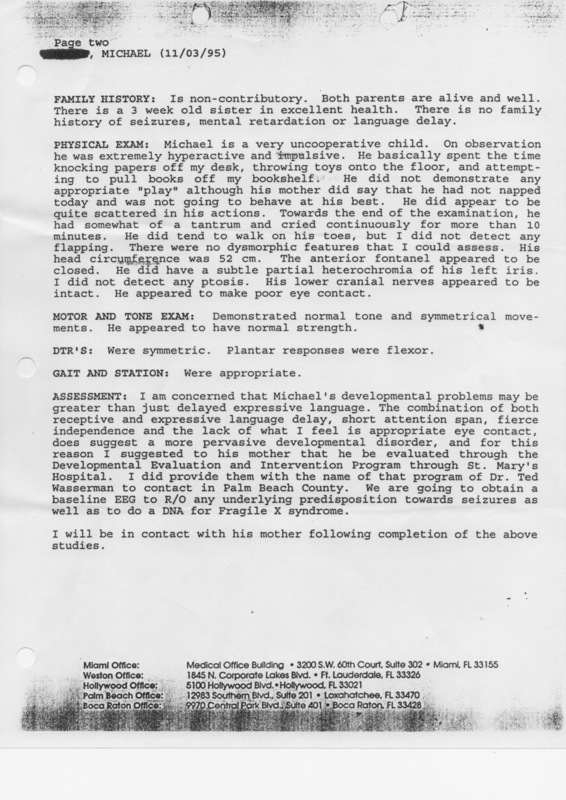 I intended on pulling my son away from the diagnosis that was defining his life. I would not allow the dark thoughts to creep into my mind. 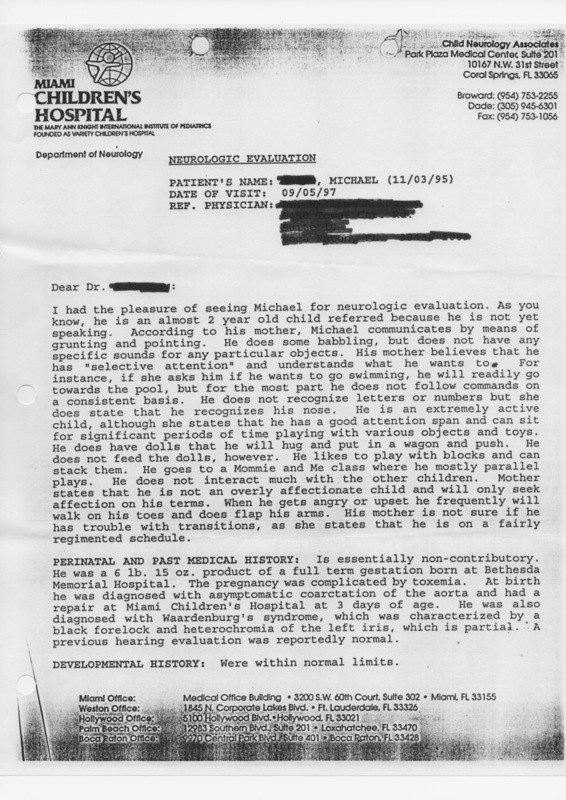 I would not allow this diagnosis to define his future, not at 2 years old. I focused on the small progress he was making and threw myself into research. ‘Autism’ became my life – therapy appointments, diets, vitamins, whatever was popular. A year later, I found myself sitting and watching a movie that would change my life. No, it was not the subject or message of the film – it was one line. That question jolted my very core and forced me to look at how I was living my life. I was living for the future – waiting for the therapy to work and my ‘perfect’ child to arrive. I had put everything on hold; I was going through the motions. In fact, I was wasting the childhood that I did have with my children. From that day forward, I have repeated that line, both in my head, and to other autism parents, countless times. It has given me the ability to shift my focus from what could be or could have been, to what is. It helped me decide what kind of life I wanted for myself and what kind of childhood I wanted for my children. It forced me to host great birthday parties and, sometimes, drag Mike into the world. I was able, with modifications, to fulfill the dreams I had for my kids before they were born. In essence, I chose to enjoy life. I chose to focus on each day without obsessing about an unknown future. For, if this is truly as good as it gets, I choose to make the best out of what I have been given.